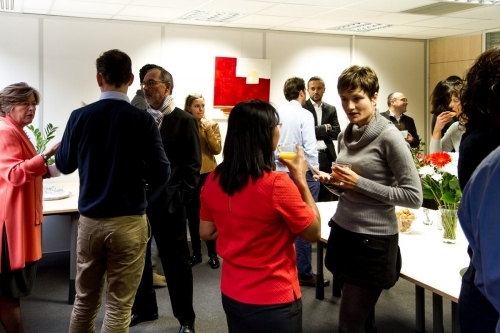 Who is concerned by shared spaces / co-working? you simply work from your home, this turnkey solution is for you! 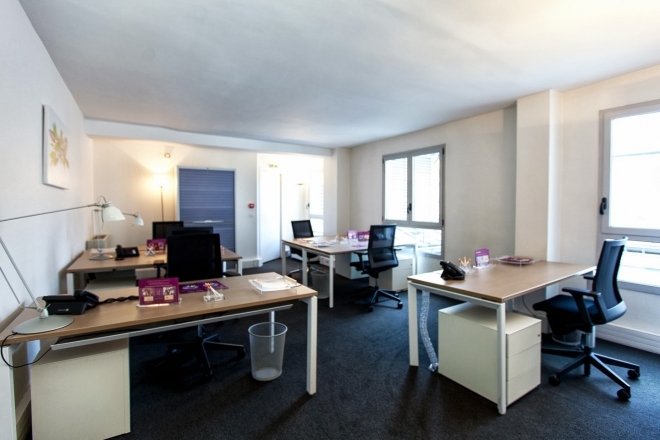 Rent a shared workspace in one of our Emergence business center and benefit from all of our services in a stimulating and friendly environment! 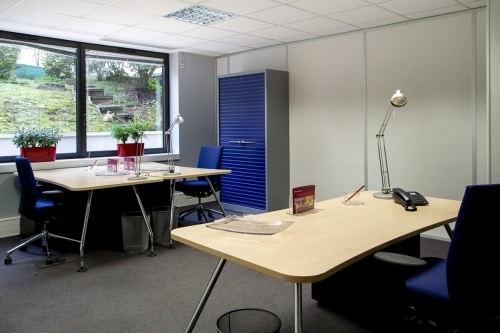 More than fully equipped office, you widen your business network ! in a friendly environment without having to commit yourself on the long term. in a dynamic environment to meet new collaborators. You are interested in one of our shared space rentals? Contact us! 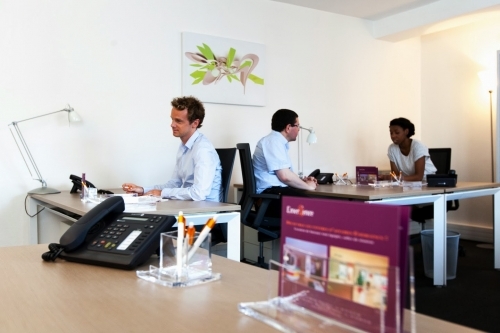 Shared offices: An economical and flexible solution! You just started your own business and you are running on a tight budget? Co-working is your solution because the prices are much more affordable than standard office rentals. Where can you find our shared workspaces? 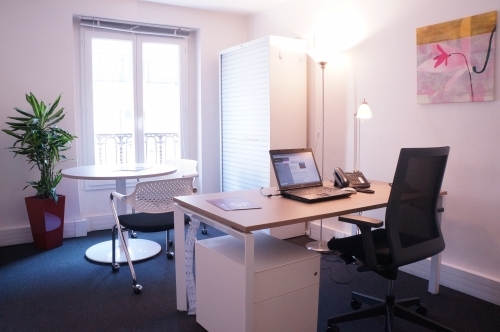 Emergence offers shared offices in our Paris Opera business center and in our Boulogne business center located in Boulogne-Billancourt, Hauts-de-seine. 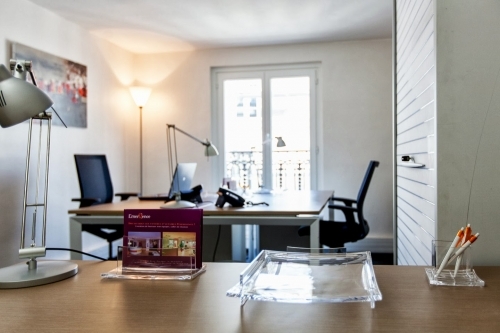 Everything in our business centers is set up in order for you to win precious time in a qualitative work environment. A non-stop flexibility thanks to a professional environment where everything is optimized. 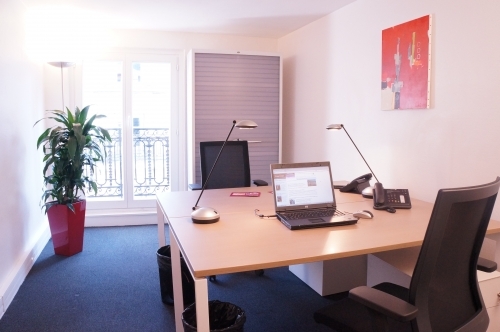 The services included in CO-WORKING SOLUTIONS 1 & 2 are: A desk in a shared space. Contact our team for more details about Coworking!